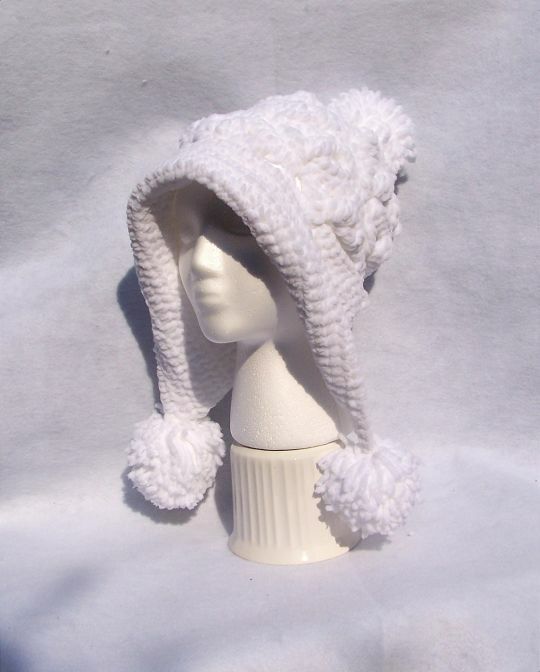 This hat is as beautiful as it is warm and it so very soft. You can make one too. Yarns: i made this using premier parfait yarn.